Happy Holidays, Ghostheads! In what will be Troy and Chris' last "live" episode of the year (next week is a pre-recorded special presentation), the boys take a look back on 2016 while also dropping a little bit of the latest news. This week on the show, remembering Alice Drummond, discussing our first glimpses at the Dubai Motiongate attraction and some preliminary thoughts (based on other peoples' experiences), don't forget to get those pre-orders in for your IDW Ghostbusters Annual, Playmobil's teaser trailer, that strange ThinkGeek coffee mug and a quick memorial for Ecto Cooler. 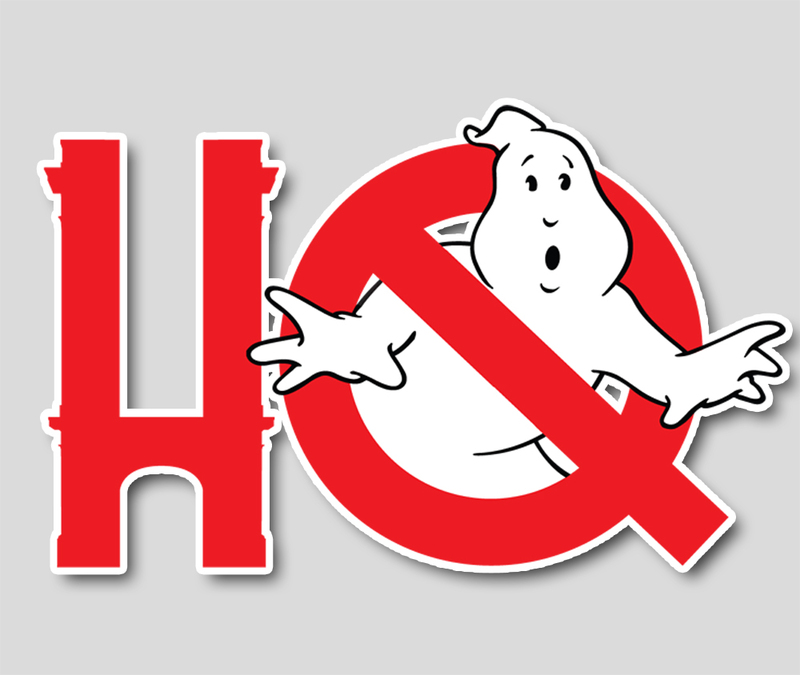 We'll bring it on home with some heartwarming news thanks to several franchises out there giving this holiday season like the Ghostbusters - West Virginia Division, Arizona Ghostbusters and more. And finally, stick around for a little wrap up on the second year of Interdimensional Crossrip podcasting!